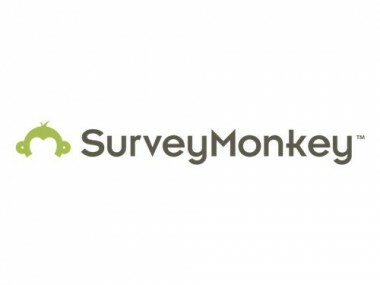 SurveyMonkey has raised a massive $800 million in debt and additional equity funding, which it plans to distribute in a tender offer, said sources with knowledge of the situation. It is one of the largest private capital raises for an Internet company. The move is being done to allow employees and early investors to cash out of the Palo Alto, Calif., online polling company, since it does not have current plans to go public. 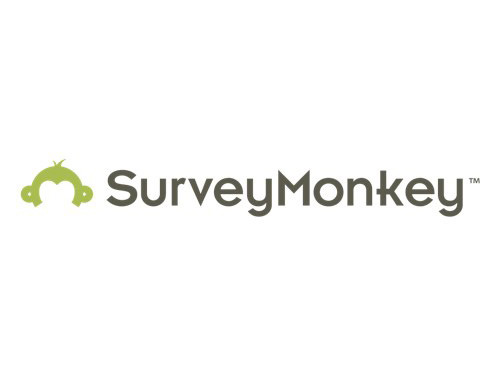 That will presumably occur, though, with this financing valuing the under-the-radar SurveyMonkey at $1.3 billion, sources added. About $450 million of the total will be from new investments from a number of key investors, including CEO Dave Goldberg and Tiger Global Management. But one new investor is an interesting one — Google — and not through its Google Ventures arm. Instead, it is via a new investing vehicle that has been created at the search giant that is focusing on late-stage companies — like SurveyMonkey — which have a proven business model. In fact, the company is profitable and has been funding its operations and expansion from current revenue. But there was a feeling that early investors — such as Bain Capital and Spectrum Equity, as well as early employees, including its original founder — should be rewarded, since there is not an IPO in the near future. 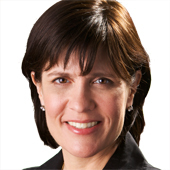 That said, Spectrum, which bought the company in 2009 and brought the well-regarded Silicon Valley entrepreneur Goldberg in as CEO, will retain a large stake in the recapitalization. The $350 million in debt is being led in a syndicate by J.P. Morgan Chase, said sources.